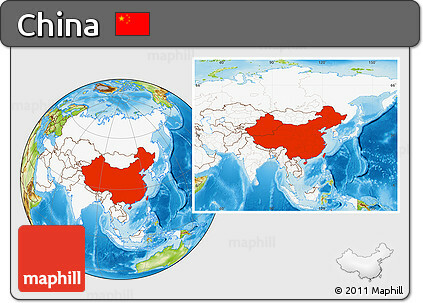 CHINA CALLS ITSELF THE 'MIDDLE KINGDOM' (中), LITERALLY OCCUPYING THE CENTRAL SPACE BETWEEN HEAVEN AND EARTH. Less esoterically, I consider it the heart of Asia, geographically, culturally, and of course, historically. China borders on to something like 15 to 20 countries, such as Laos, Vietnam, North Korea, Russia, Mongolia and Kazachistan. Strangely, it has taken me a long time to really explore China, although I have been to pretty much everywhere else in Asia. Huge metropolises, with names you have never heard of, many of them drowning in smog. The most extensive rail network in the world, with the fastest trains. I like living in old places, and China is probably the oldest place there is, when it comes to a neatly chronicled history. It is an ancient place, perhaps the most ancient place in the world, when it comes to feeling an unbroken sense of history. It is the center of time, as well as the center of space. On top of that, they have Coca Cola!